Max Pierre played outside Tropicana Field before and after Rays games for nearly 20 years. 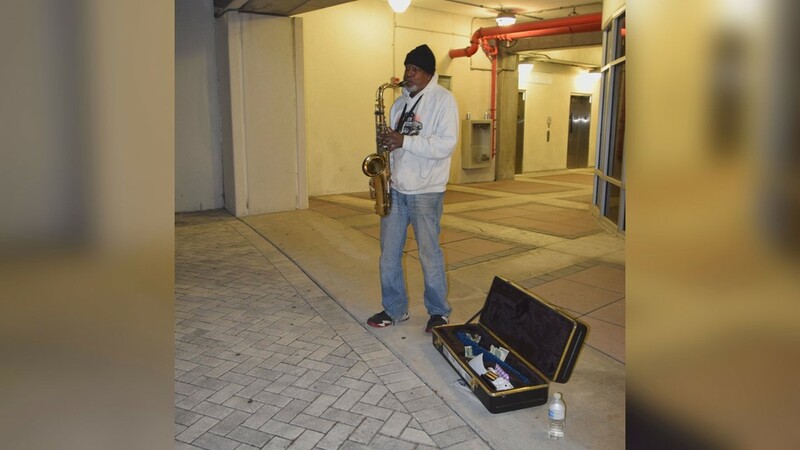 Max Pierre played his saxophone outside Tropicana Field for nearly 20 years. He died on Jan. 5. 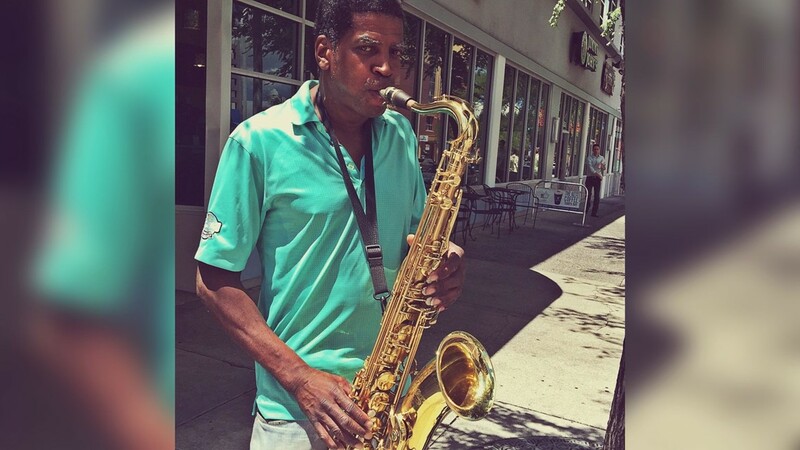 A beloved saxophonist who was a staple of the Tampa Bay community has died. 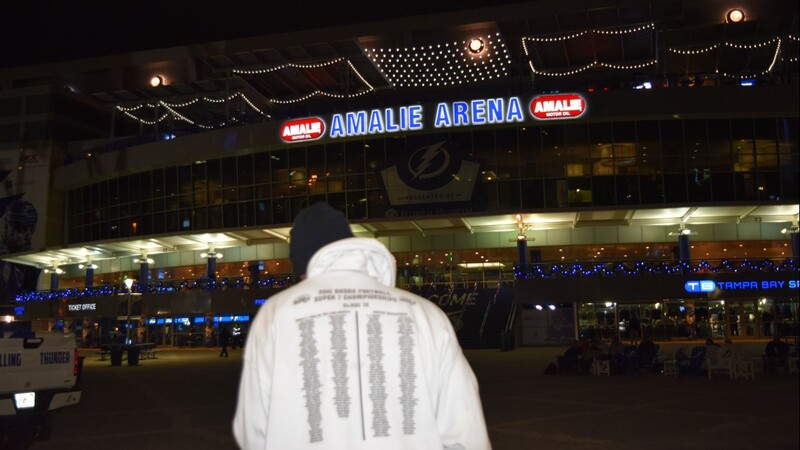 Max Pierre – who for nearly 20 years played outside Tropicana Field before and after Tampa Bay Rays games, outside of Amalie Arena for Tampa Bay Lightning games and throughout Ybor City – suffered a stroke on Dec. 28, his brother James Pierre Muhammad said. Pierre died at Tampa General Hospital on Jan. 5. He was 60 years old. Muhammad said his brother began playing saxophone in junior high and continued on in high school and college. 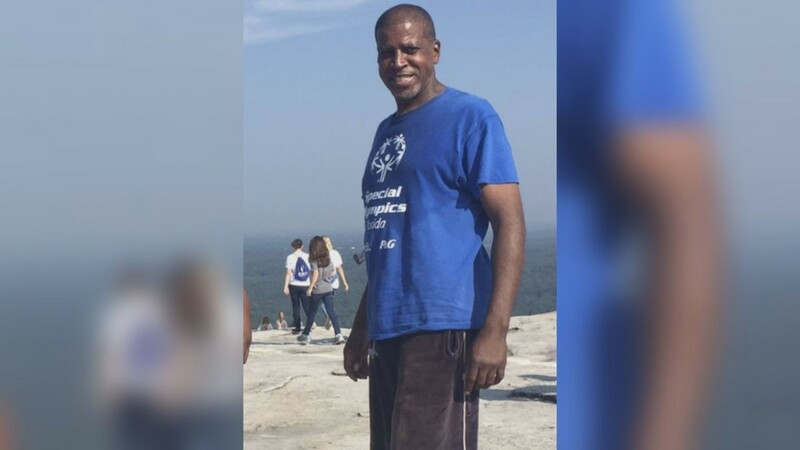 “He was just a real sociable kind of guy,” Muhammad said. “It was more about his engagement with the audience than the music he was playing." 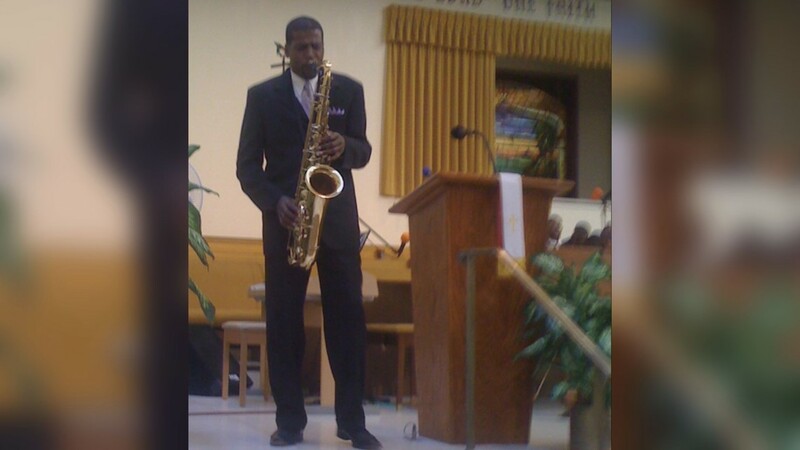 The musician’s nephew, Dennis Pierre, said he can remember growing up in Cincinnati listening to his uncle play saxophone despite a 13-year difference between them. The two often worked together at some of the same country clubs throughout the Cincinnati area. Dennis Pierre said his uncle was friends with several band members of the Electro-funk ‘80s group Midnight Star. Muhammad and Dennis said the family had gotten together with Pierre over Thanksgiving in Cincinnati. Muhammad said he had last spoken to his brother around Christmas time. Pierre would try to convince his family to move to Tampa full-time because of the weather, Muhammad said. Pierre’s family came to visit him in the hospital at the end of December and early January. Muhammad said he was impressed with how many people came to visit his brother. 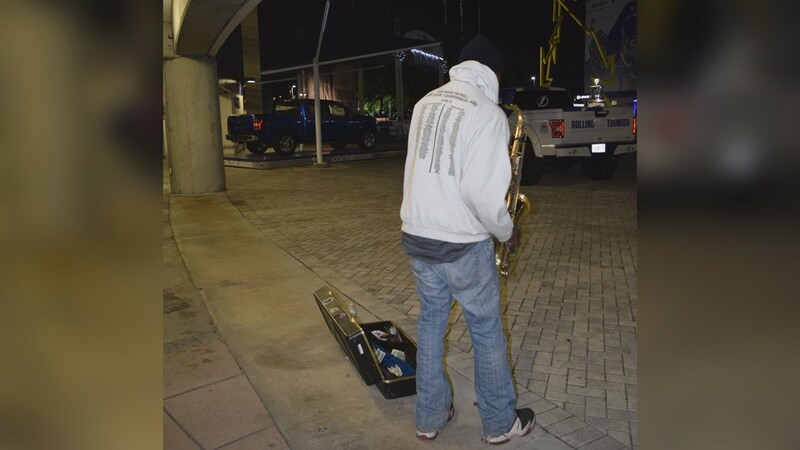 “He loved his saxophone and I can say he really loved Tampa,” Muhammad said. Services for Pierre are at 11 a.m. ET Saturday at Union Baptist Church in Cincinnati. 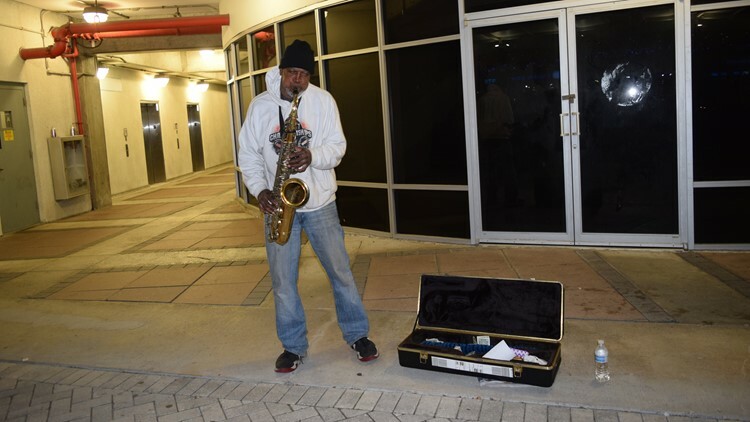 Max Pierre plays the saxophone in Hillsborough County.